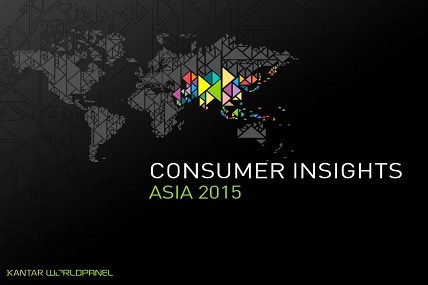 Asia FMCG market grow of 4.6% and all sub-regions are decelerated. Indonesia, Thailand and Vietnam slow sharply. FMCG market in Asia grew only at 4.6% in 12 months up to Q2, 2015, half of the level of growth two years ago. Growth was slower across all sub-regions in Asia. Indonesia, Thailand and Vietnam experienced sharper slowdown. Across all product sectors, food & beverage reported more evident weakness. Food: Vietnam households contract their spend on Food Items. Beverages: While Indonesia and China mainland slowdown, Malaysia shows negative trend. Personal care: Only sector that accelerates growth driven by China. Home care: Double digit growth in Indonesia. Dairy: Double digit growth in China and Philippines. Contraction in India and Malaysia.